For the Kindle Edition , the video links are include. related topics in the book. 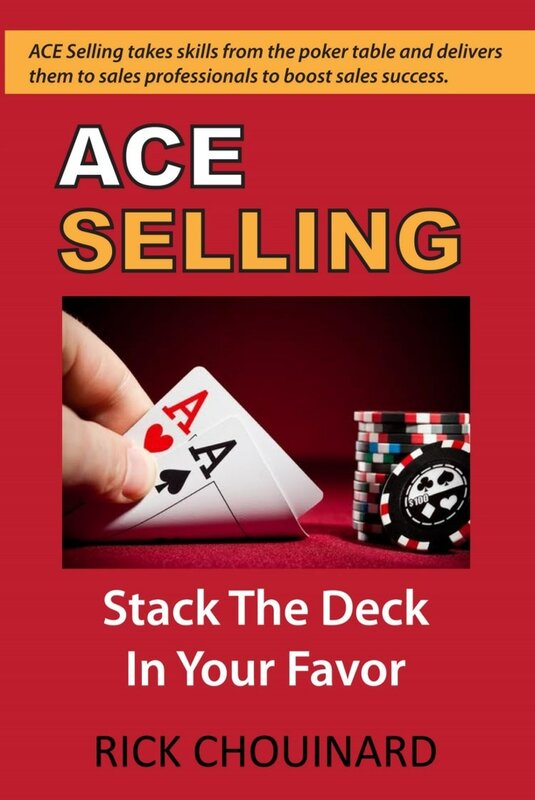 incorporates street-level straight talk and skills used by these poker professionals and incorporates them into the sales scenario to help sales professionals take control of the sales opportunity to out play and out perform the competition.